Enes Kanter is no longer part of the New York Knicks’ roster. 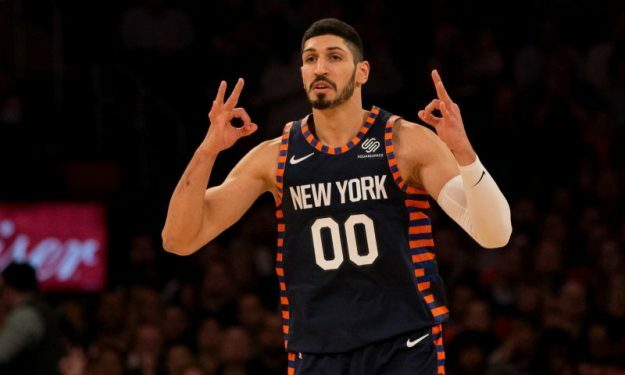 As Adrian Wojnarowski of ESPN reported, the New York Knicks have released center, Enes Kanter. Before the trade deadline, there had been a lot of trade rumors regarding Kanter’s case, as he was involved in many trade talks. Eventually, he will be waived by New York’s team, and he will have to wait for another NBA team to pick him up. The 26-year old has played in 44 games this season. He is averaging a double-double, putting up 14.0 points and 10.5 rebounds per game. For the latest NBA trade deals, click here!